It is always fascinating to see how landscaping trends change throughout the years. What once was considered a must-have landscaping feature eventually falls out of fashion while other trends begin to take hold. What is in or out in any particular year is at least partially shaped by the health of the economy, the media, technological advances and — in Southern California — by just how bad our state of drought is that year. 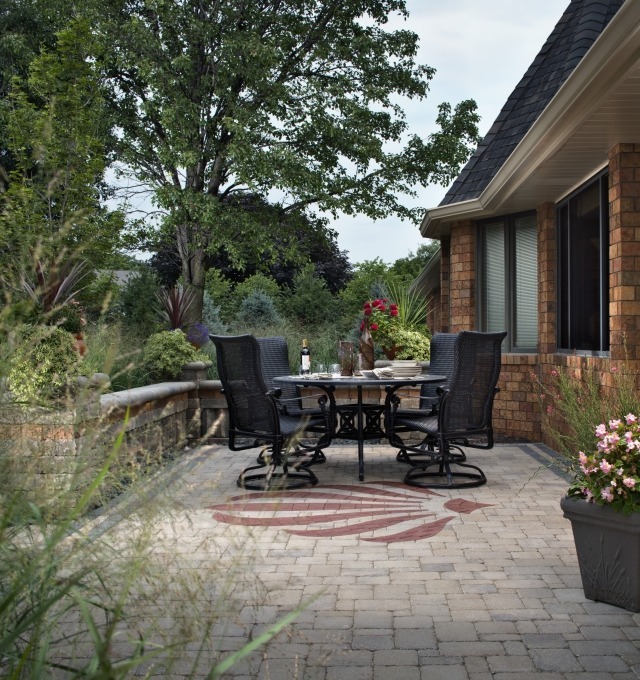 In recent years, landscaping trends across the country have also been influenced by new financing programs, the growing movement towards greener lifestyles and an increasing interest in growing our own food. Here are five Southern California landscaping trends we expect to see in 2016. This trend has been growing for the last several years, so it is no surprise that we can expect to see more natural grass lawns disappear in 2016. Southern California is no stranger to drought, but residents are taking our current drought very seriously and are making significant changes to their landscaping in an effort to do their part to conserve water. Many municipalities in California met or exceeded their water-conservation goals in 2015 but, fortunately, this has not taken away from SoCal residents changing our lifestyles to keep up this great work. As we continue to take water-saving steps across the state, we can expect to see fewer natural grass lawns and more low-water grass alternatives, such as artificial turf, gravel, paving stone patios and mulch. Older homeowners may have been maintaining a backyard vegetable garden for decades now, but younger homeowners are just getting in on this aspect of sustainable living and are interested in learning how to grow their own food. This is coupled with the ongoing, general movement towards healthier diets and a focus on eating local, organic products. 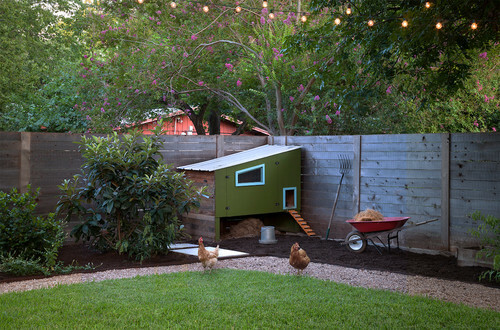 We expect these two trends to come together in 2016 and result in an increasing number of homeowners planting fruit trees, growing vegetable gardens and building chicken coops. Since newer homeowners are often more interested in sustainability and less interested in having large, natural grass lawns to show off as status symbols, they are even more likely to use their yards for more functional purposes. Southern Californians are busier than ever. We have had more time to recover from the recession, are back to work and are interested in making the most of our free time. Between work, school, errands, chores and family obligations, there is not much of this coveted free time to go around. But we want to spend time with family, go on road trips and finally find the time to read that novel that has been sitting on the nightstand for a year. This requires cutting back somewhere, and cutting back on work, school, grocery shopping, or taking care of our children or aging parents is not really an option. This means that we need to find ways to cut back on chores, and switching to low-maintenance landscaping is one of the most effective ways to do this. For example, replacing your natural grass lawn with synthetic grass can immediately save you hours every month by removing the need for the regular watering, mowing, edging, weeding, fertilizing and aerating required to maintain conventional lawns. This type of time-saving transformation can allow you to spend less time taking care of your yard and more time enjoying it. 2015 was a great year when it comes to homeowners taking advantage of special financing programs to help them make eco-friendly improvements to their homes and properties. The Home Energy Renovation Opportunity (HERO) program and Ygrene Works both provide funding for homeowners interested in making home improvements that conserve water, make their homes more energy efficient or make their properties more sustainable. The loans are not dependent on credit scores, payments are added to your property tax bill, and you can borrow money with a low, fixed interest rate and no money down. You can then use the money to update an antiquated air conditioning system, replace your water-wasting grass lawn with artificial grass, or install solar panels. We expect to see this trend grow and see more home improvement projects financed through HERO and Ygrene simply because of the growing awareness of these programs as an option. 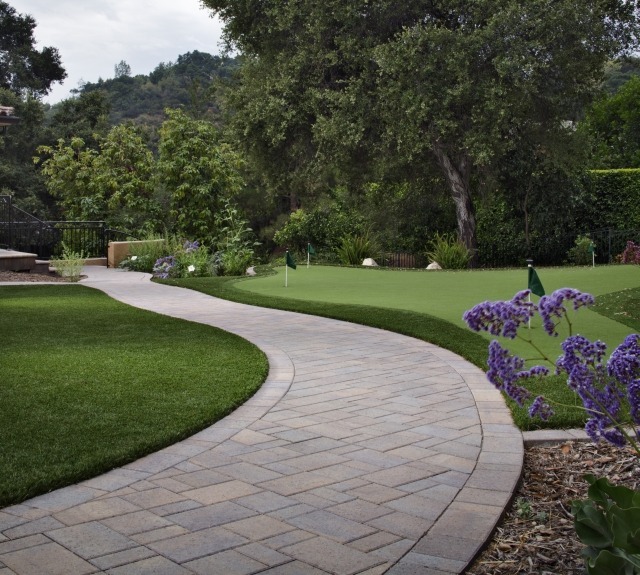 Install It Direct is proud to be a part of this movement towards water-saving landscaping as an approved contractor for artificial grass and paving stone projects funded through these programs. 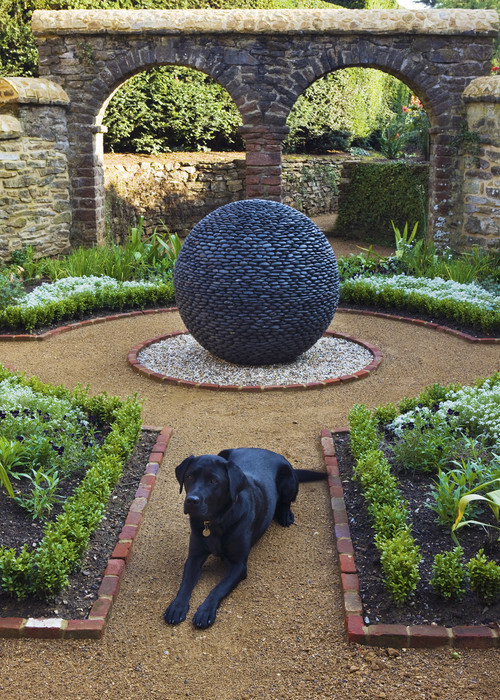 The 2016 Garden Trends Report published by the Garden Media Group states that dogscaping will be a growing trend in 2016, and we could not agree more. We think it is largely due to the general movement towards paying more attention to the chemicals we come in contact with each day, eating organic and local, and generally being more aware of how our lifestyle affects our overall health and longevity. Most homes in the U.S. have at least one pet in them, and most of us think of our pets as members of the family. So it makes sense that our desire to limit our family’s exposure to chemicals, improve their diets and attend to environmental factors that impact their health would also extend to our pets. In terms of pet-friendly landscaping, this means removing plants that are toxic to dogs or cats, switching to organic lawn care to avoid exposure to chemicals, providing our pets with safe and comfortable spaces, and ensuring that our pets are as safe as possible around potentially dangerous landscaping features, such as water features or fire features. 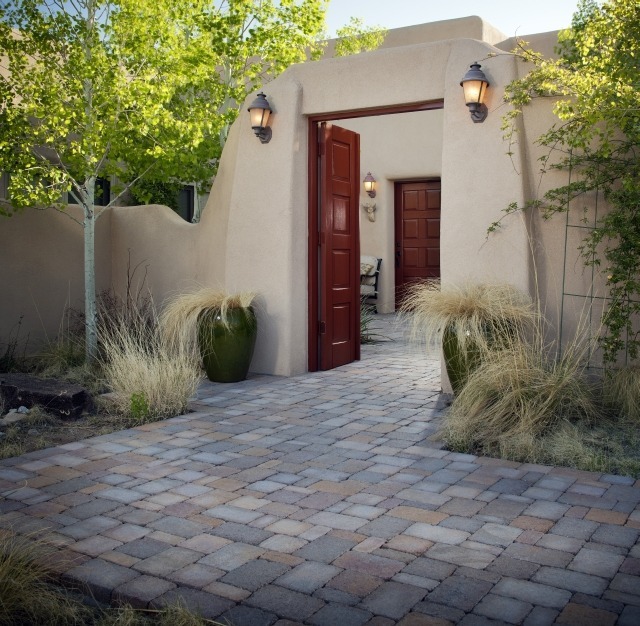 What Southern California landscaping trends do you expect to see this year?